YOUR GOLF BODY CONTROLS YOUR GOLF SWING! Play your most consistent and powerful golf ever! "Let me help you reach your full golf performance potential... and stay injury free!" Simply 'click' on the FREE SWING ANALYSIS button below to download your instructions for how to capture and email your full golf swing video to Dr. Paul Callaway so he can provide you with a 30-minute review of your swing with recommendations for how to improve your game. Gain FLEXIBILITY for a BIGGER TURN! Build STRENGTH for faster swing SPEED, explosive POWER and more DISTANCE! Improve your POSTURE, BALANCE and spine angle STABILITY! Swing with greater ACCURACY, CONSISTENCY and CONTROL! FEEL better, LOOK better and shoot LOWER SCORES! 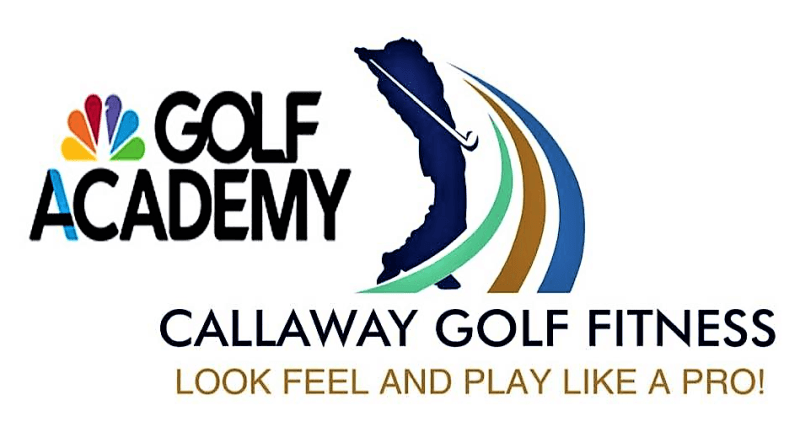 With Callaway Golf Fitness you have the option to train 1-on-1 with Dr. Paul Callaway at his Cantigny Golf Academy training center... or... you can train 'live' on-line with Dr. Callaway from the comfort of your own home. Are you looking for more swing speed, power and explosive distance in your game? 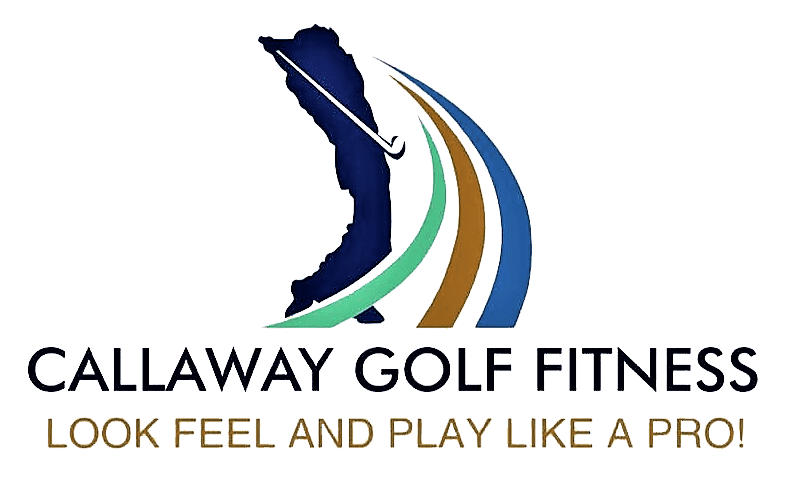 Then Callaway Golf Fitness has just the right program for you! Watch the FREE video lesson below to learn more about how to gain 10-30 mph and up to 35-50 yards off the tee... Guaranteed!